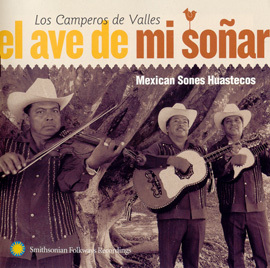 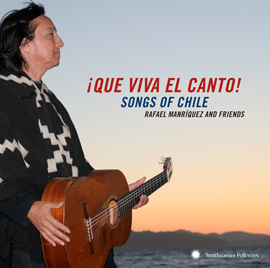 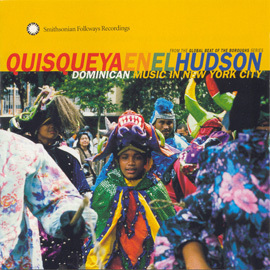 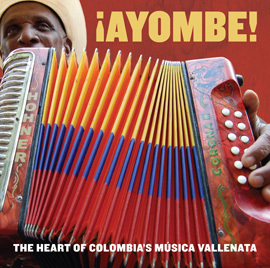 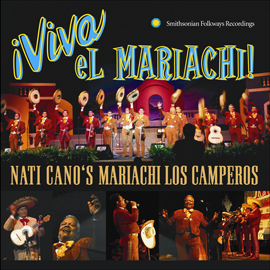 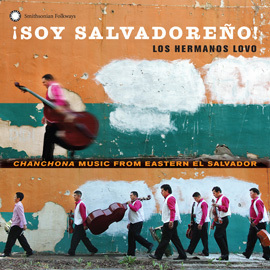 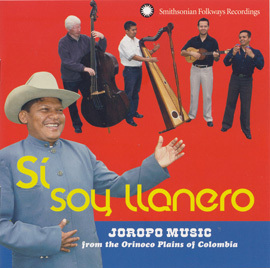 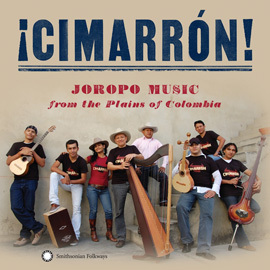 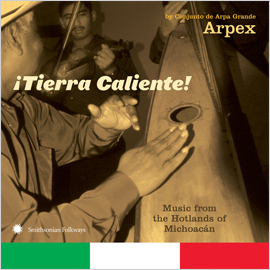 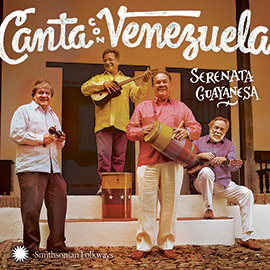 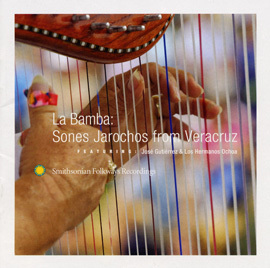 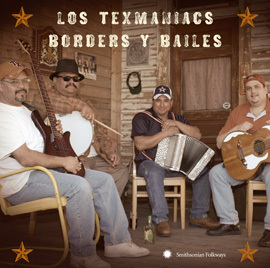 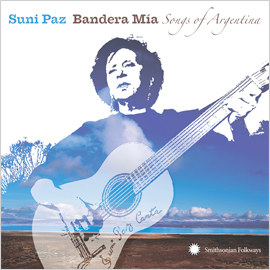 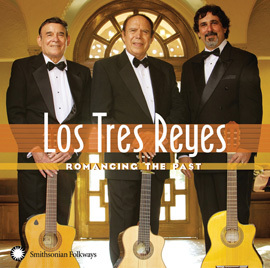 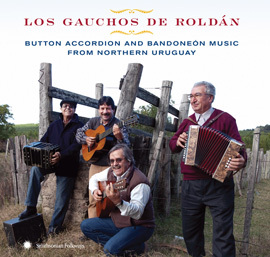 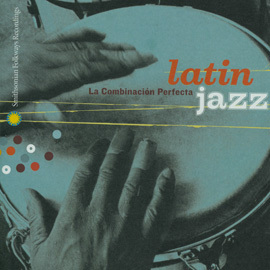 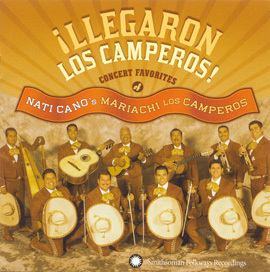 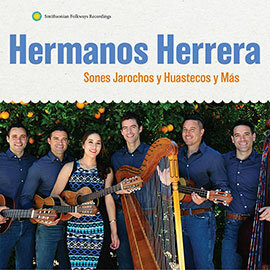 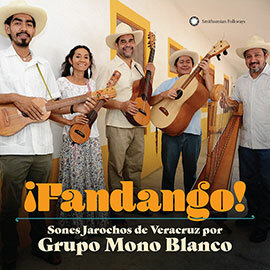 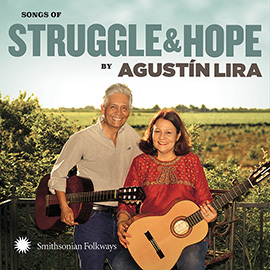 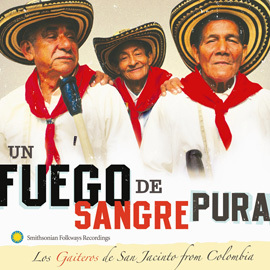 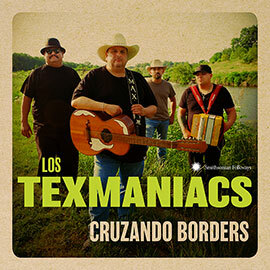 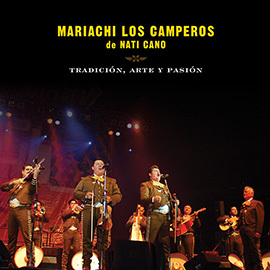 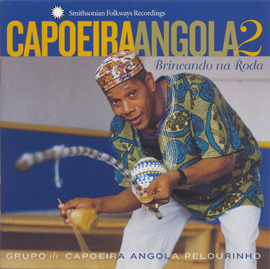 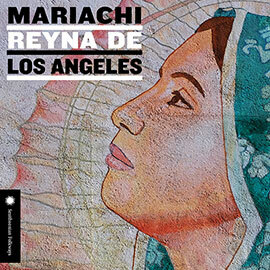 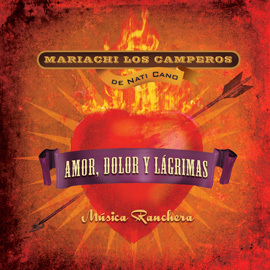 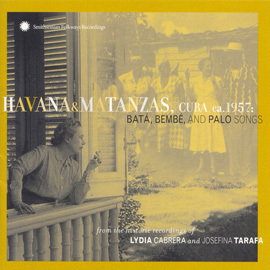 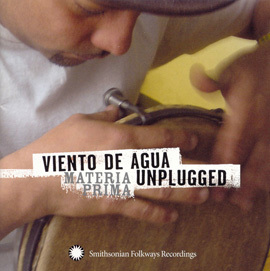 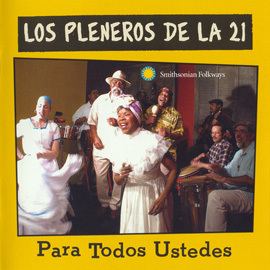 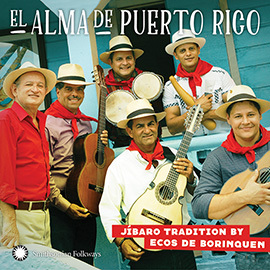 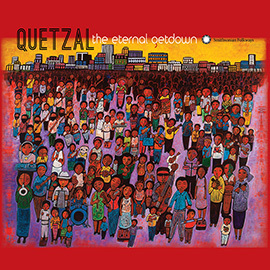 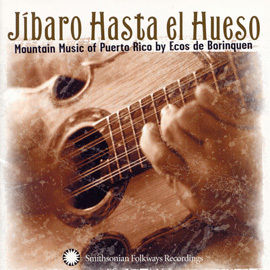 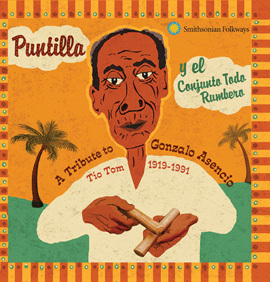 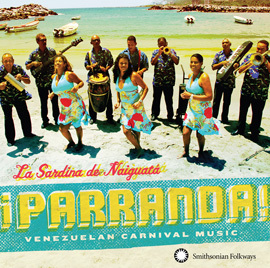 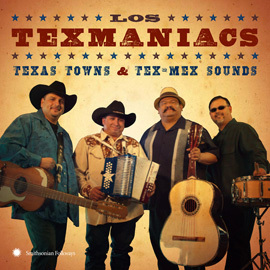 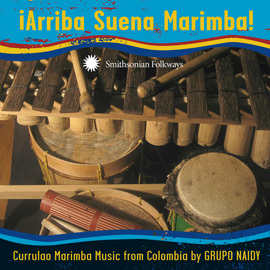 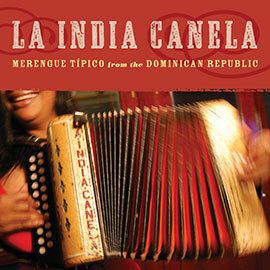 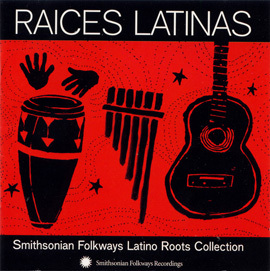 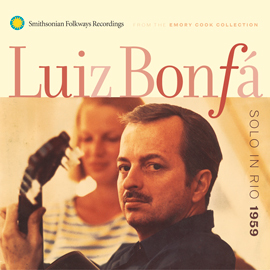 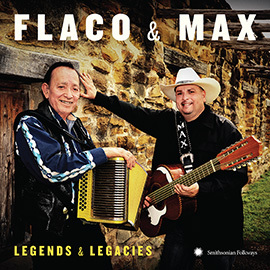 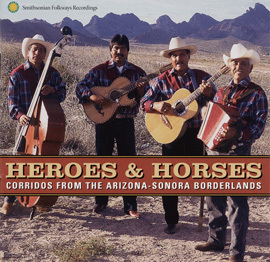 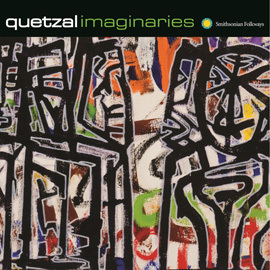 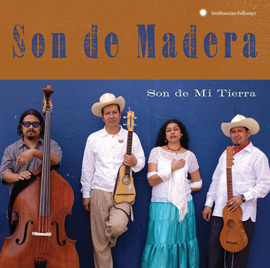 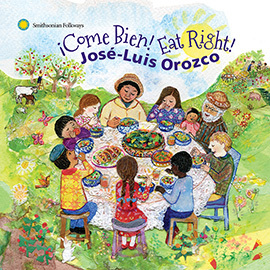 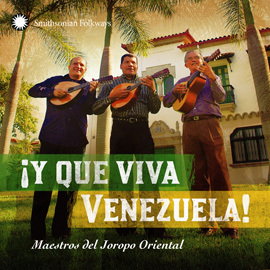 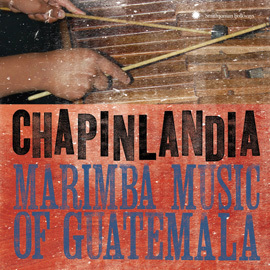 The Smithsonian Folkways Recordings Latino Music Initiative proudly offers a series of new releases that showcase the diverse musical heritage of the more than 50 million Latinos living in the USA. 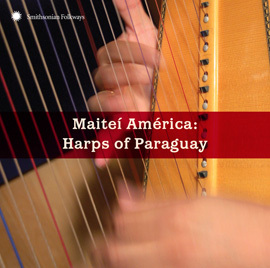 Building on the Smithsonian archives' nearly 200 historic albums of music from Latin America and Latino USA, the new releases highlight musical traditions that further broaden the cultural representation of the national museum's collection. 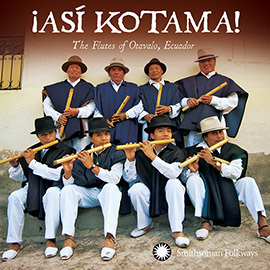 Smithsonian Folkways Recordings reaffirms its non-profit mission by offering greater access to the musical heritage of Latinos from many backgrounds.